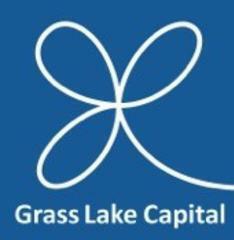 GRASS LAKE CAPITAL was formed in 2013 in direct response to the expanding need for private capital in the domestic homebuilding sector. The Company was specifically created to partner with local operators for the singular purpose of providing efficient funding for their land ownership and improvement activities. By building lasting relationships with high-quality homebuilders in select markets, the Company strives to be a reliable and durable source of land capital and preferred partner for growth. 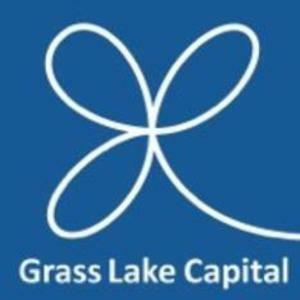 With the availability of traditional bank financing for land still severely restricted for many homebuilders, the Company has organized dedicated capital for this purpose and has developed a proven funding program based on predictable terms and certain execution.